Mexican Insurance Store Mexican Auto Insurance; Why U.S. Insurance Wont Cover You! 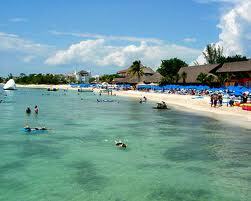 Get Mexican Insurance Store Mexican Auto Insurance before driving south of the border. Driving on Vacation to Mexico! Previous post: Understanding Reviews and Mexican Insurance Rates! Next post: Traveling Mexico Car Insurance Down to Mexico!